These fierce, feminine shorts are making a wild trendy statement. 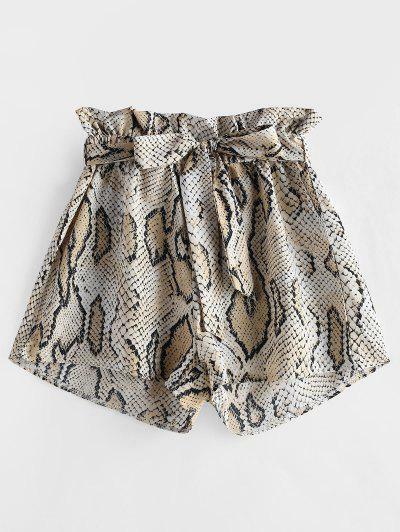 Featuring a flattering high waistline with pretty ruffle trims, it is also stunning with the snakeskin printed pattern and a loose wide-leg silhouette which offers a comfortable fit. The coordinating belt tying at the waist adds a modern feel. 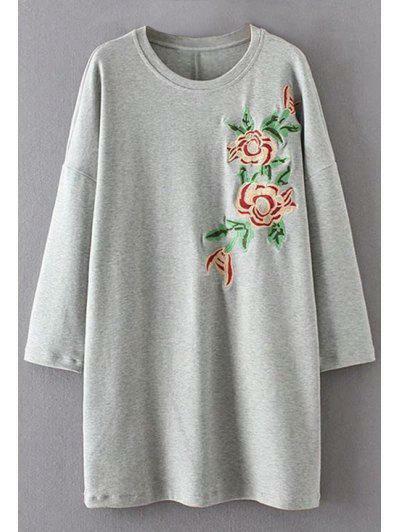 the material is awesome and doesn’t feel cheap at all, it’s such a pretty design as well!! Material is thin and are a little smaller than expected. But cute and a good length.